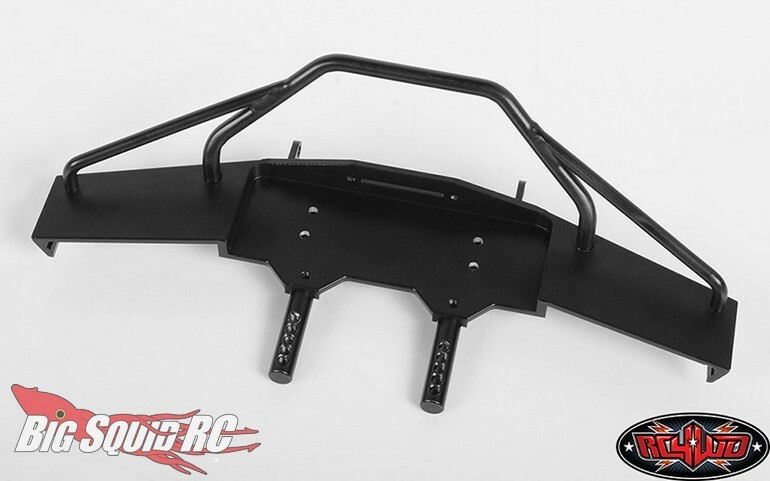 RC4WD Type B Tough Armor Front Winch Bumper For the SCX10 II « Big Squid RC – RC Car and Truck News, Reviews, Videos, and More! 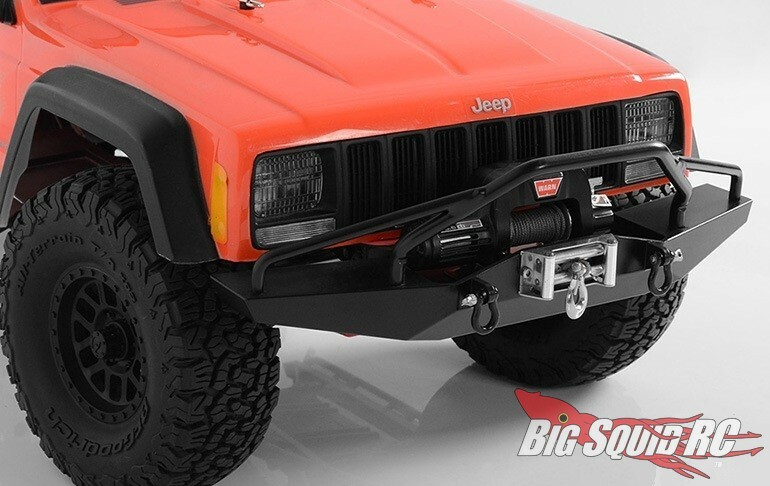 Shipping now from RC4WD is the Type B version of their Tough Armor Front Winch Bumper. This bumper was designed to fit the SCX10 II, which makes it versatile for many types of builds. 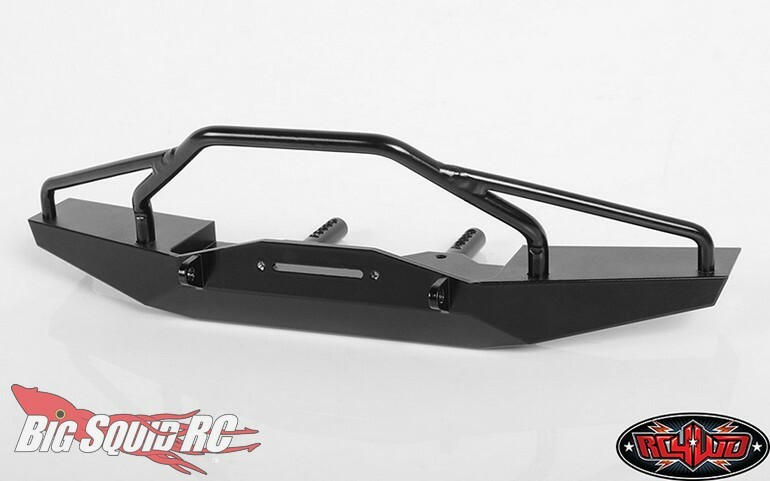 Street pricing for the bumper is $39, it has a part number of #Z-S1849, and full details await you After The Jump. Read more of the latest RC4WD news Right Here on BigSquidRC.